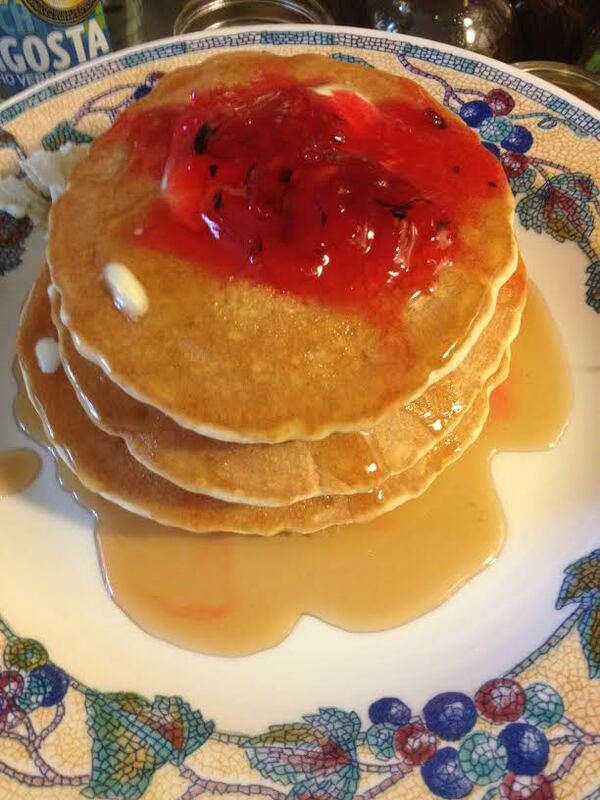 The best part about making jam on Saturday is putting it on pancakes for breakfast on Sunday, one of my favorite ways to enjoy jam besides on toast. I make the best pancakes, and yep, I do remember a time when I sucked at making them. A simple pleasure I do enjoy making these days now since I have learned how to properly make them.